With a greater increase in email and Americans using online methods for handling their business, the mail business has become slower and slower at a very fast rate. As a result, the United States Postal Service is being forced to make drastic cuts. 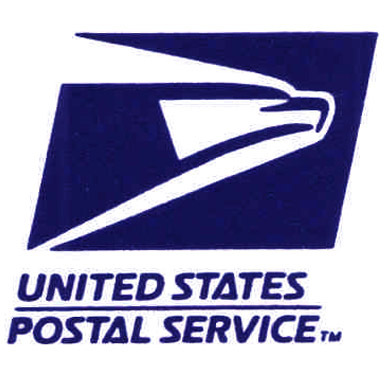 Today, it was announced that the USPS is looking to make 2.1 billion dollars in cuts. As a result of the cuts, approximately 28,000 workers will lose their jobs. Furthermore, there would no longer be next day delivery for regular mail. Also, first class mail would also be changed from one to three day delivery to two to five day delivery. The 28,000 jobs would be cut as a result of hundreds of processing locations being shut down. Over the next ten years, nearly half of all regular mail (47%) is expected to decrease. If the projections happen, then the currently proposed cuts are more than necessary. Numerous cuts have already been made in the USPS and there is still more debt to take care of. Regardless of where the economy is heading, no amount of job growth or industry growth would lead to enough regular mail growth to make it financially realistic to pay the salaries of postal workers.